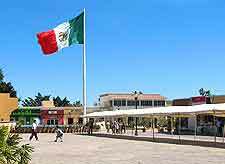 Many beautiful parks, gardens and nature reserves can all be found within the Cabo San Lucas area of the Baja California peninsula. 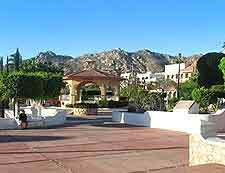 Located right in the heart of Cabo San Lucas, the Town Square is a small and traditional park with good views. Nature lovers in Cabo San Lucas should look out for San Jose's Bird Sanctuary, the Xplora Nature Reserve and the Desert Park Natural Reserve, while for some exceptional underwater scenery and superb scuba diving opportunities, head to the nearby Cabo Pulmo National Park. The city's various parks and gardens are described here. On the northern side of the downtown district you will find the Town Square, which is a small park surrounded by many large trees, offering welcome shade on sunny days. Many locals and visitors come to this park to enjoy an impromptu picnic or simply relax and have a sit down before exploring the area and its nearby museums and eateries. Keen bird watchers should make sure than the San Jose's Bird Sanctuary is at the top of their itinerary, where they will be able to observe pelicans, herons and many exotic migrating birds. Kayaking is also possible within the park, along with a number of other activities, all of which are explained within the visitors centre. 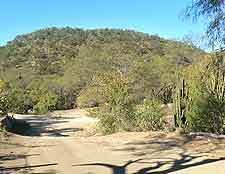 Located in the Corridor area of Cabo San Lucas, the Desert Park Natural Reserve is a particularly rugged and natural spot, featuring mountains, large expanses of desert areas and breathtaking sea views. 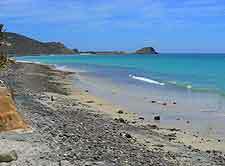 To appreciate the area properly you will need to take a guided tour or use a 4WD vehicle. Part of the Cabo Real Nature Reserve, the Xplora Nature Reserve is always popular with visitors to Cabo San Lucas and enjoys a coastal setting, where you are often able to watch migrating whales during late winter. Other highlights include boat trips, cruises and hiking trails. 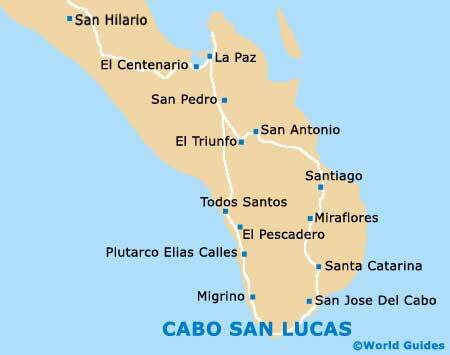 Cabo Pulmo National Park lies within the San Jose area and just a short distance from central Cabo San Lucas. The main attractions here lie within the crystal clear waters, which are home to a wealth of marine life and colourful coral reefs, suitable for both snorkelling and diving.